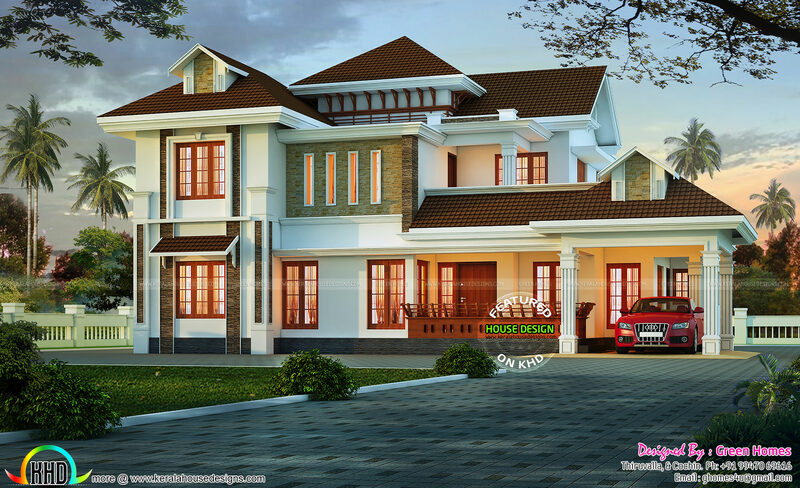 Very beautiful and charming Kerala style home design in an area of 2873 Square Feet (267 Square Meter) (319 Square Yards). Design provided by Green Homes, Thiruvalla & Cochin, Kerala. Ground floor area : 2053 Sq.Ft. Total area : 2873 Sq.Ft. 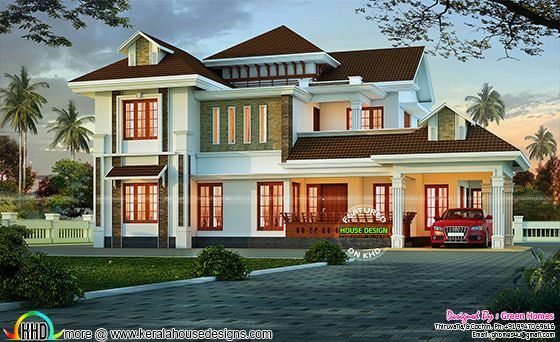 0 comments on "Charming Kerala home design"